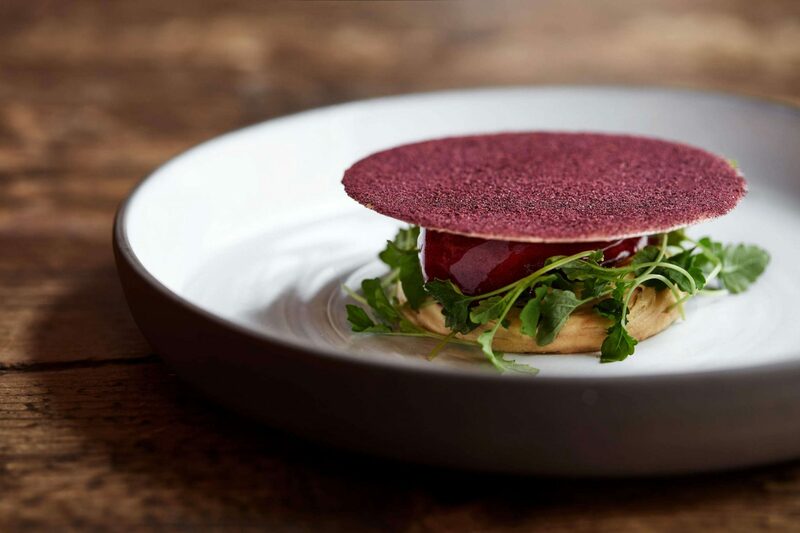 Høst is the Danish word for harvest. 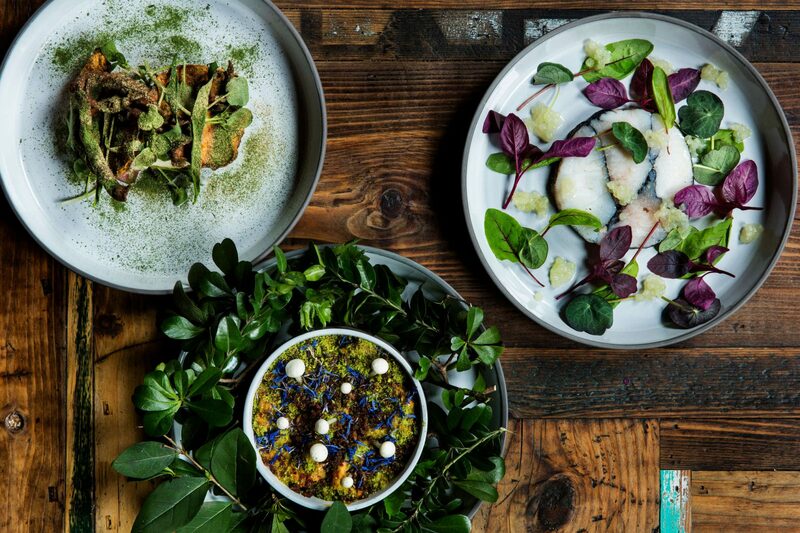 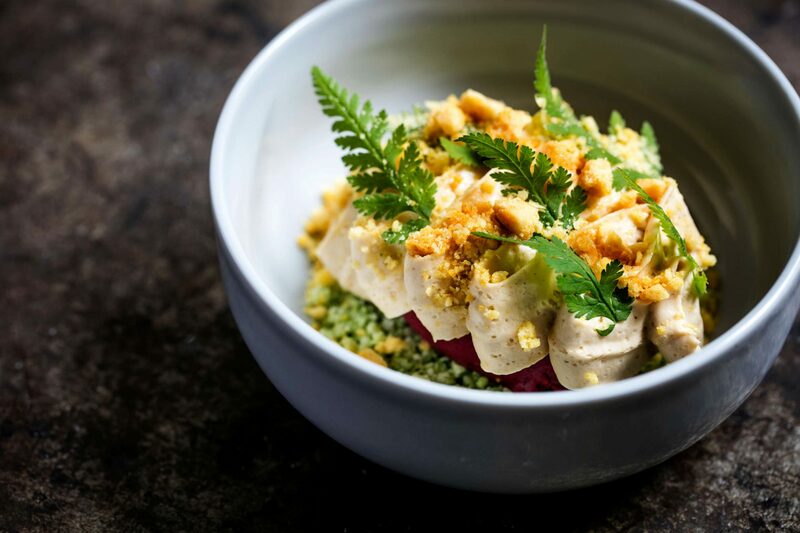 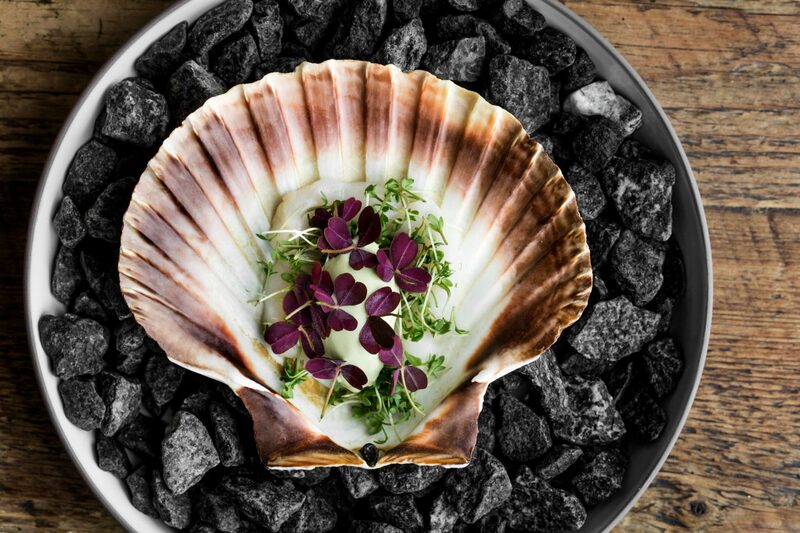 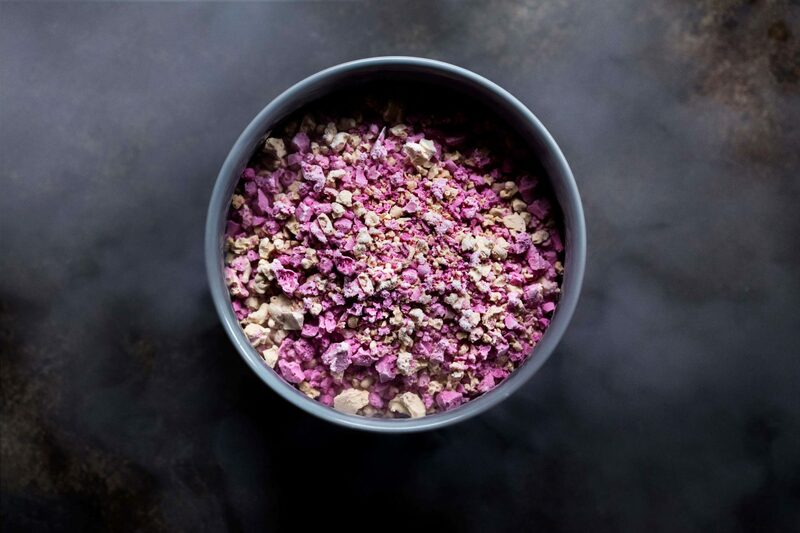 As the name reveals, great Nordic ingredients and seasonal greens sets the agenda at Høst – served with a sense of both the rustic and the elegant, and always with big flavours. 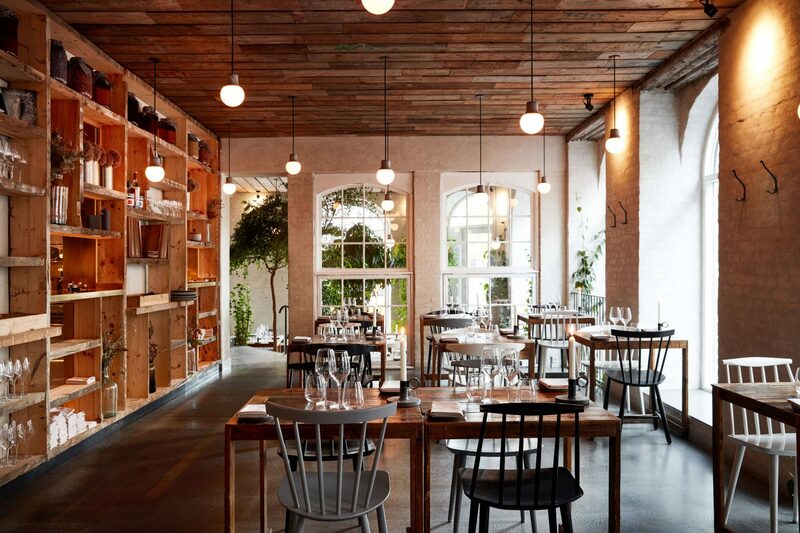 Høst is located in a classic Copenhagen building on the corner of Nørre Farimagsgade and Ahlefeldtsgade, and here, the exposed brick walls and Danish midcentury furniture design reflect the kitchen’s ability to mix the minimalistic and the idyllic.